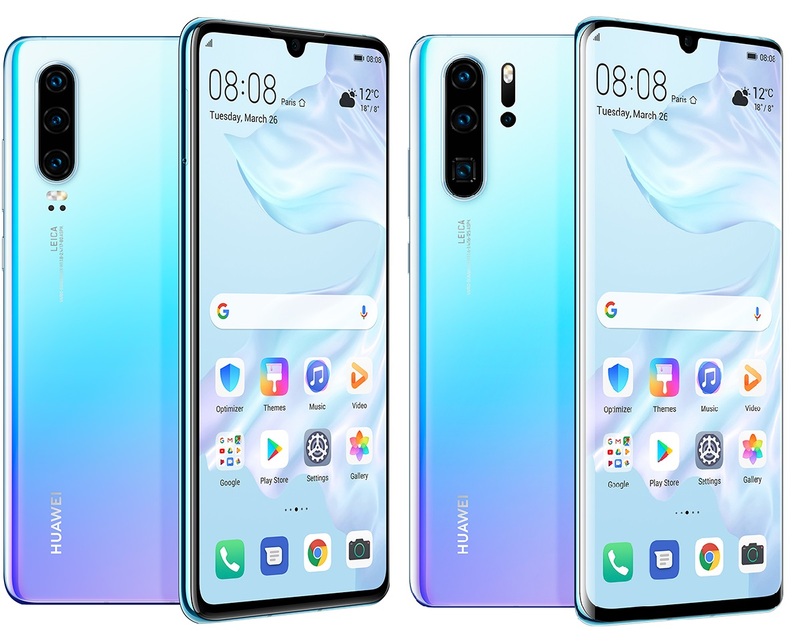 Huawei is making things a little more special for the pre-order promo of its P30 and P30 Pro smartphones! 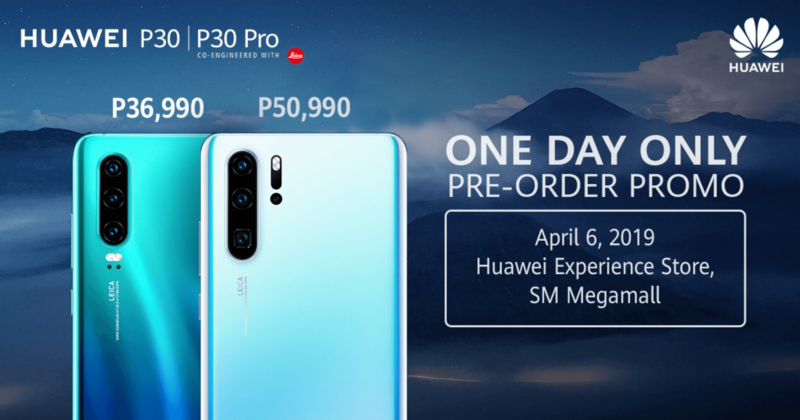 Only for tomorrow, April 6, 2019, the first 40 customers who will successfully pre-order a P30 or P30 Pro from the Huawei Experience Store in SM Megamall will also receive another freebie on top of the Huawei Watch GT – A Huawei MediaPad M5 Lite! To make a successful pre-order, customers will be required to make an initial deposit of PhP20,000. 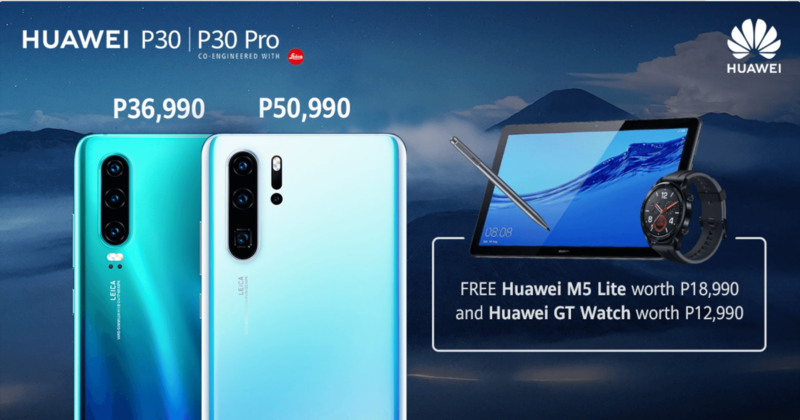 The free MediaPad M5 Lite can be claimed on April 6, while the P30 or P30 Pro and Huawei Watch GT can be claimed on April 13. So be prepared to be fast and first, and grab this special offer, only for tomorrow! The Huawei P30 (PhP36,990) and P30 Pro (PhP50,990) are at the pinnacle of the brand’s innovations, powered by the Kirin 980, and equipped with a triple and quad Leica camera systems that are now better than ever. To know more, click here.